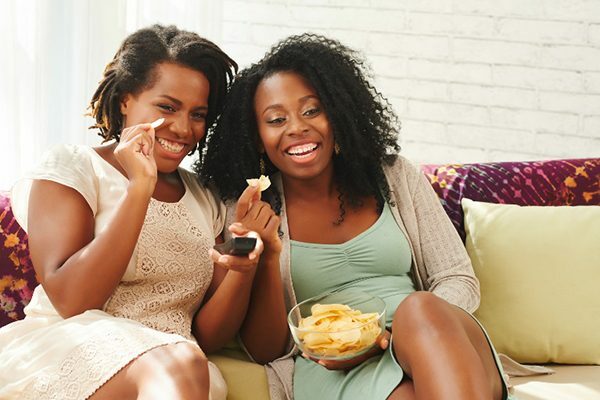 The purpose of this study is to examine the factors that affect binge eating behavior in Black women and explore the participants’ perspectives about what should be included in a culturally-tailored binge eating intervention. We will conduct semi-structured interviews with 20-25 Black women with overweight and obesity. In these 45-60 minute interviews, the facilitators will collect participants’ perspectives on factors influencing their binge eating, barriers and facilitators to weight management, and helpful components to a health program.